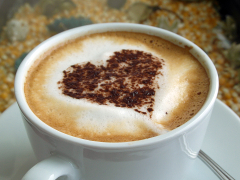 If we were having coffee, I’d be late because I overslept. I’d tell you the last few weeks have been the most hectic I can remember, both online and off, but I think things are finally settling down for me. I feel like I’ve been holding my breath since the end of March and I’ve finally broken the surface. Now I’m gasping for breath, lol. There is so much going on I can’t keep up with it and Diana has a list as long as mine. In fact, I missed a Blog Blitz yesterday, which almost never happens. And there is a fabulous blog party going on right now that I wanted to show up early for, but haven’t had time to look in on yet. 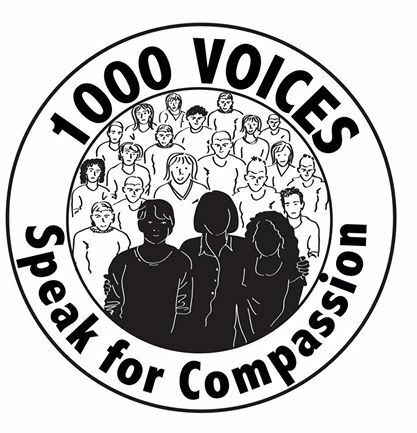 1000 Voices Speaking for Compassion publishes next week, and the theme for this month is “connection.” I’m wanting to write for this one, but I’m not sure at this point if I’ll have time to get it done. 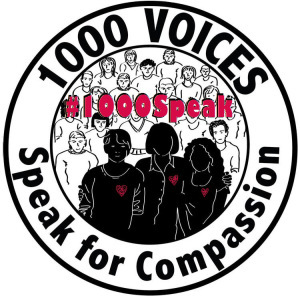 Whether I get a post done or not, I’m hosting the linkup, and I am also doing some tweeting for @1000Speak this weekend. 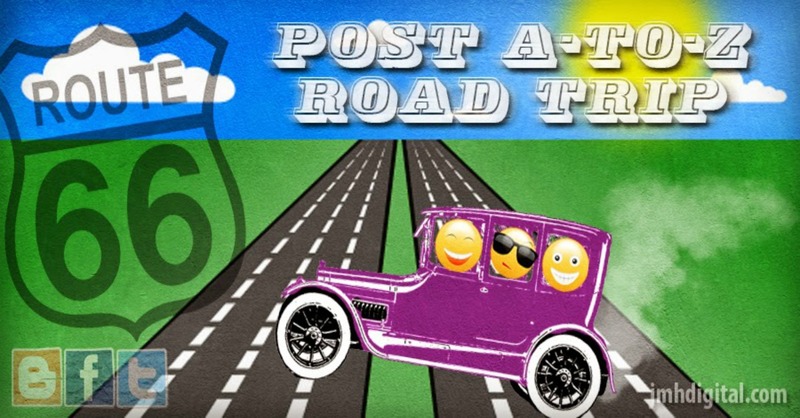 I’ve also joined the A to Z Challenge Road Trip. I’m planning to get started on that this weekend or early next week. My plan at the moment is to visit all the co-hosts first, then start at the bottom of the list and work my way to the top. I’ll load the best finds into @justgeneo‘s twitter queue as I go, and once I get my Twitter accounts set up properly, I may use the Facebook page to share roadtrip links as well. Diana and I had a long conversation last night for what seemed like the first time in ages. Blogging is a thing we do together. It works better and it’s more fun when we’re able to keep tabs on one another, and since mid-March, we’ve been too busy to do that. Diana’s got a new job, I’m preparing to move, and we both have tons of family stuff going on. We’ve each just had to do our own thing and keep it running. Our various threads are so busy at this point, there have been days when it was all either of us could do to answer comments and keep writing. That’s not a bad problem for bloggers who value engagement the way we do to have, but it’s good to be back in touch. And I’d tell you we kicked off a summer blogging project at Comparative Geeks this week. Diana and I are writing about Neil Gaiman’s Sandman series over there on Thursdays for most of the summer, and there’s an easy way for you to join the fun with your own blog. We’ve had this one in the works since late February, and I am very happy to finally have it rolling. Don’t forget to add your Weekend Coffee Share post to the linkup at Part Time Monster and share it with #WeekendCoffeeShare on Twitter! 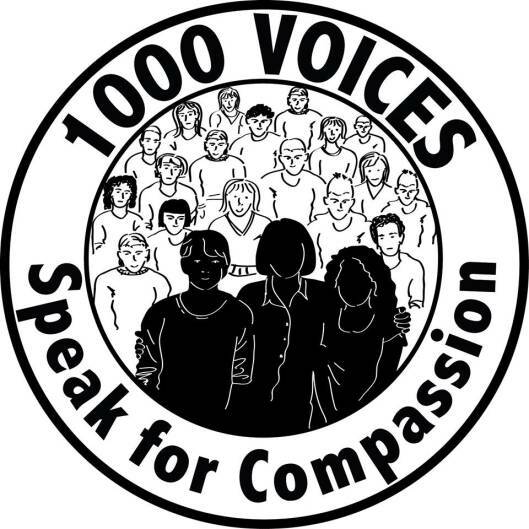 If you’re writing a post for 1000 Voices Speak for Compassion this month, you can add your post to the linky below.